Even in developing and industrial nations, children and even adults are lacking in nutrition. Maybe this is mainly attributed to fastfoods, and those easy to cook meals that you just pop in the oven or the microwave. Another factor is that the lifestyle of people today are very much different decades ago when healthy food and having the right amount of sleep is important. Luckily, there are now many food supplements in the market and one of those is Nutrilite Double X. As a backgrounder, Carl Rehnborg developed and originated the concept of plant supplements for the first multivitamin/multimineral sold in North America in 1934. 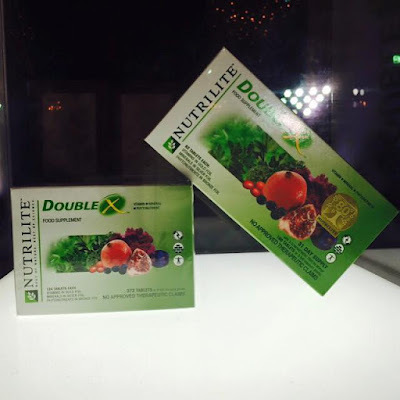 And thru years of research, he came up with Nutrilite Double X which is Nutrilite's premier product since 1948. Double X contains plant extracts that is nutritionally beneficial. It includes alfalfa, parsley, among others. 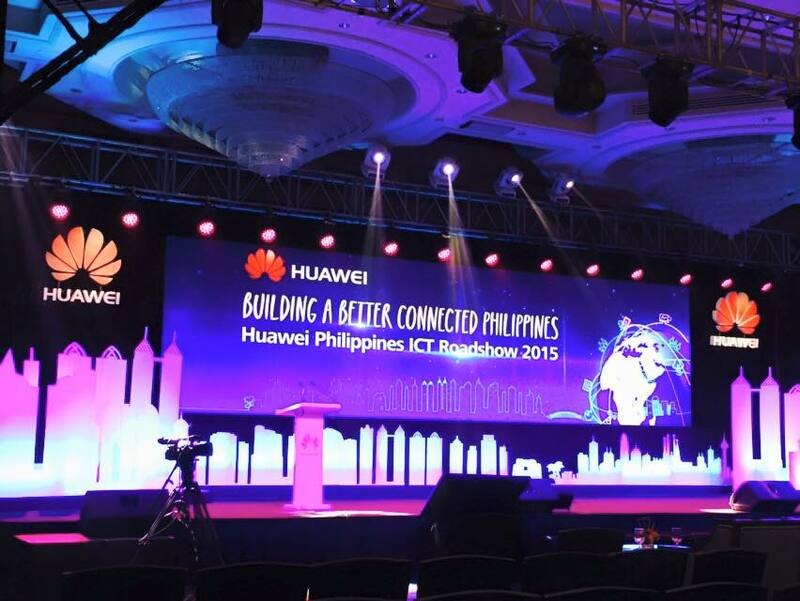 "Building A Better and Connected Philippines" is this year's Huawei Philippines ICT Roadshow theme. It aims to connect Filipinos thru the internet using advance technology and solutions. The internet has become an important tool in our daily life that it has become not just for business but as a lifestyle as well. Almost everyone seem to be concerned about the rising electric bills especially with our unpredictable weather such as the extended summer that we are now experiencing. 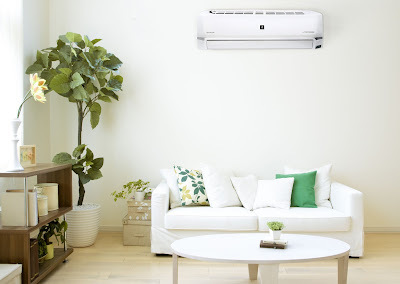 Aircons, electric fans, cold drinks seem to be our part of our lives now even if it creates a hole in our pockets. 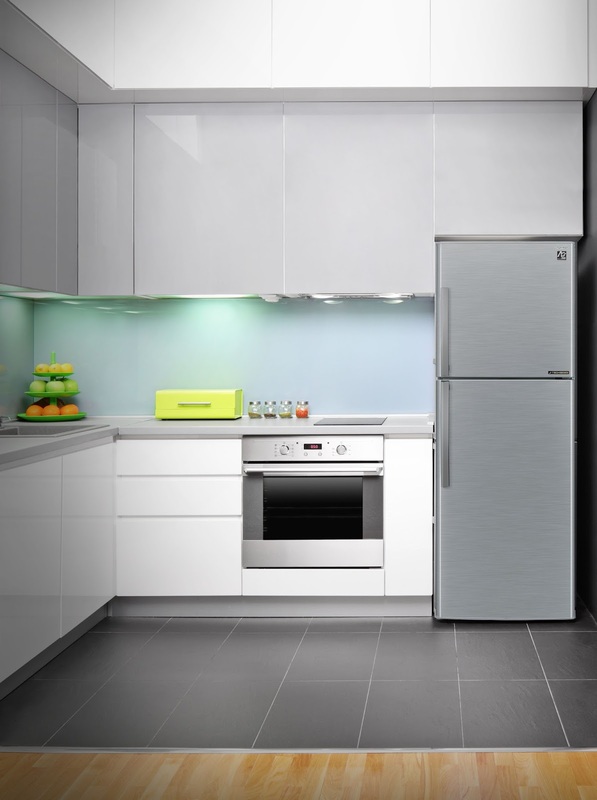 Some even find ways on how to lessen the cost of their electric bills by turning some appliances at night, using LED lights, using timer for aircons, etc. 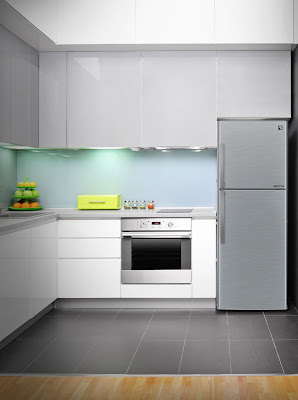 Some even upgrade old appliances to new ones which are energy efficient. A family member recently change her aircon and bought a new one that has Smart Inverter Technology. She said that she is looking forward to having low electric bills soon. 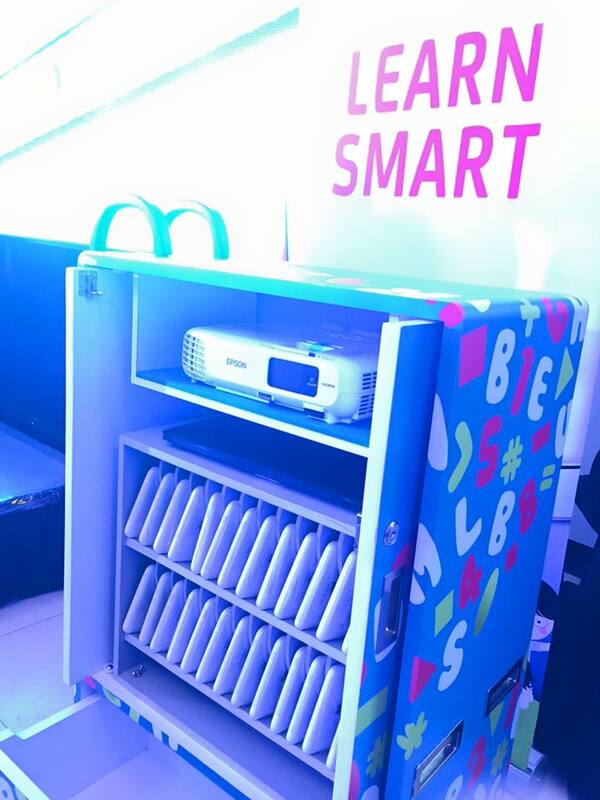 Last June 26, 2015, Smart Communications Inc., formally launched the Smart TechnoCart, a mobile digital laboratory that is designed to enhance fun and creative way of learning for kindergarten students. This month of June is not just about going back to school. Its also a month of store openings for Kata Philipines. 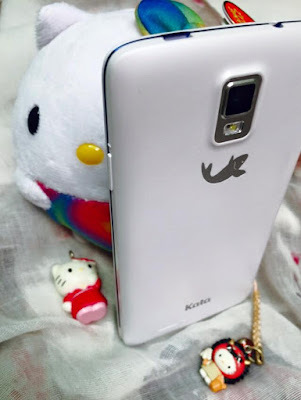 Kata is a smartphone brand that has great phone specs and features akin to high end brands but reasonably priced. 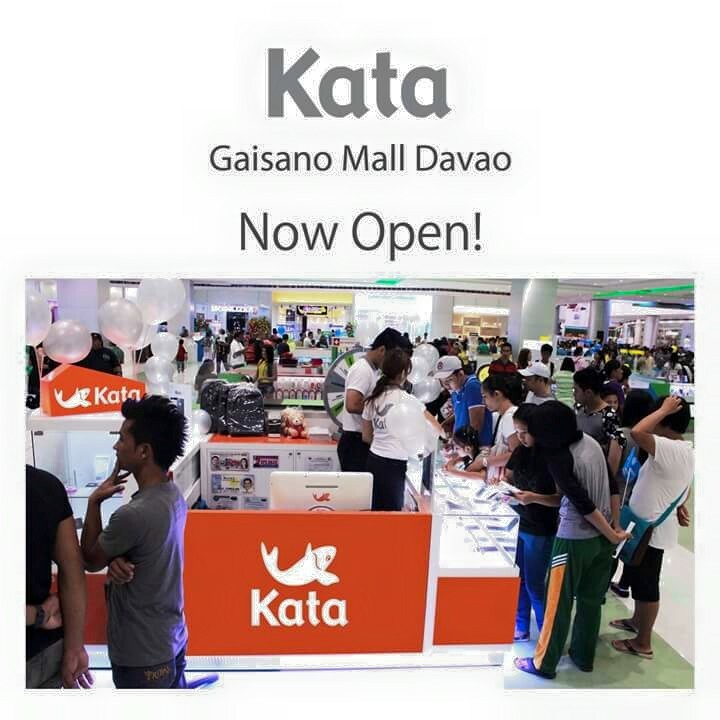 The latest Kata store opened last June 20, at the Gaisano Mall in Davao. This is great news for our friends in Davao. Other Kata stores opened also in Marquee Mall in Pampanga last June 6; June 12 Independence Day opening at SM City Cebu; and SM Light store opened last June 16. For more details and announcements about Kata, visit their FB Page- Kata Philippines. 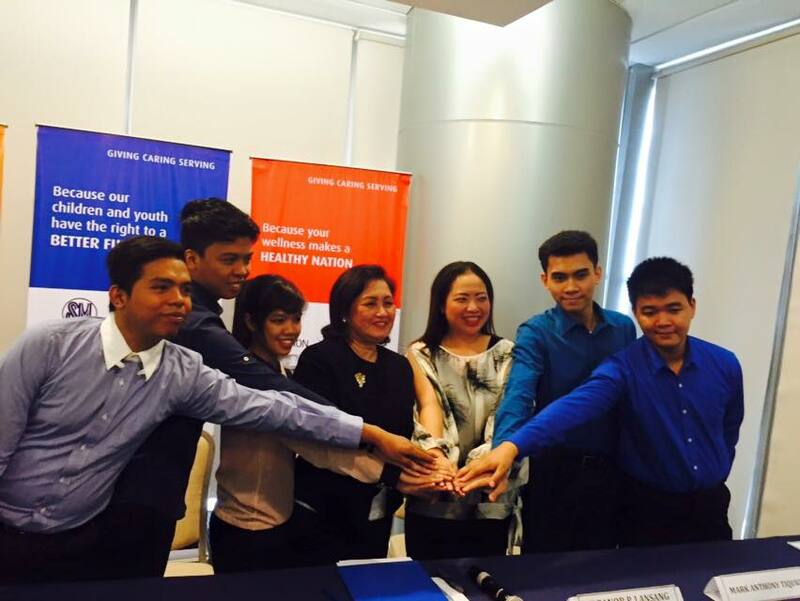 "Building a sustainable future with people in mind." 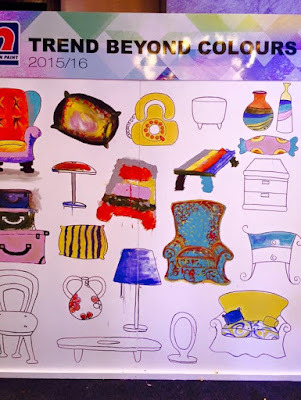 For the 8th consecutive year, Nippon Paint recently launched this year's Nippon Paint Young Designer Award (NPYDA) 2015 with the theme- "Design with Heart: For a Sustainable Future, With People in Mind." Operation Smile, a global children’s charity organization, is mounting a five-site medical mission in the Philippines to provide free reconstructive surgery to 750 indigent Filipinos with cleft lip and cleft palate over a period of nine days, commencing on the country’s independence day on June 12 up to the 20th. In a joint statement, Operation Smile, Inc. co-founder and president Kathleen Magee and Operation Smile Philippines president Wigbert Funtanilla said multinational teams of cleft care professionals will hold simultaneous surgeries at the Ricardo Rodriguez Memorial Hospital in Bacolor, Pampanga; Sta. Ana Hospital in Manila; Adventist Hospital in Cebu City; Our Lady of Mercy Specialty Hospital in Bacolod City; and Brokenshire Hospital in Davao City. 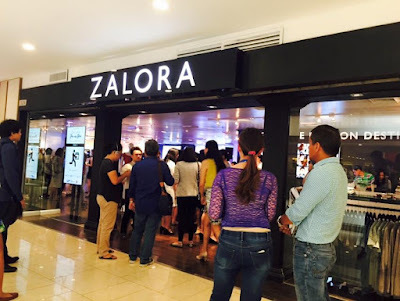 ZALORA, the leading online fashion destination in Southeast Asia, opened its very first Pop-up Store in Shangri-La Plaza Mall. The Pop-up Store represents the company's latest efforts in continuing to build E-Commerce in the country using an omnichannel approach to ease customers into online shopping. 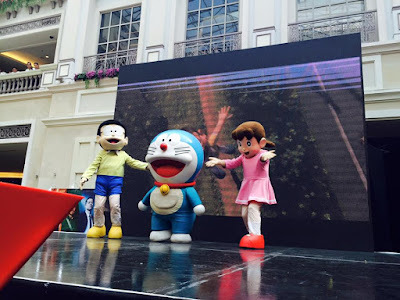 TC Shopping Plaza, a new shopping destination at the Tutuban Center formally opened its doors to the public on Independence Day. The Plaza serves as a treat for shoppers who are looking for affordable items, and also for budding entrepreneurs who wants to start a business. 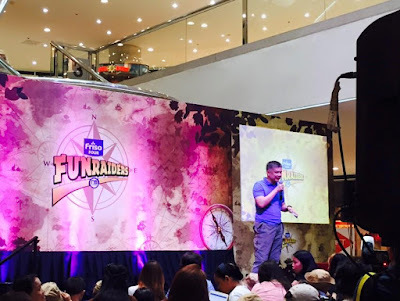 The interaction between mother and child is very important that Friso deemed it best to host FRISO Funraiders at the Atrium of Podium Mall in Ortigas. Experiences play an important part in the child's development. Not only do they help the child develop mentally, emotionally, socially, these experiences and happy memories help build an unbreakable bond that stay with them until they grow. Doctors agree that having a full night's sleep is beneficial for the health and it also replenishes our energy. There's been a study that lack of sleep can result in heart disease, heart attacks, diabetes, and obesity. Having insufficient sleep can also make you cranky, makes you eat a lot to make up for the low energy, and it can also affect your flow of thoughts. 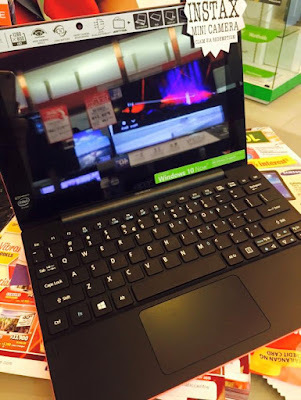 School's back and my daughter's been bugging me about laptops and notebooks and other whatnots. We visited the gadget store in Gateway Mall and saw this lovely ACER Switch 10 in a very lovely shade of coral red. Daughter's reason for wanting her own laptop/netbook was so she can use it for her programming lessons and sketching Apps. 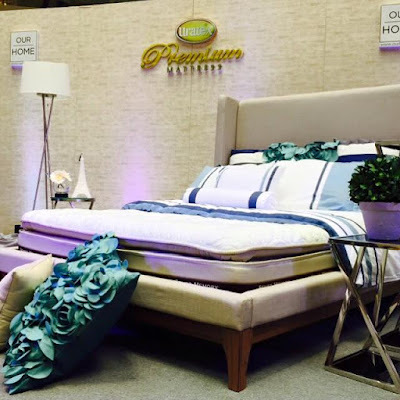 RCBC, RCBC Savings Bank, and RCBC Bankard held a three-day Life and Style Expo at the Atrium of Robinsons Place Manila last week. 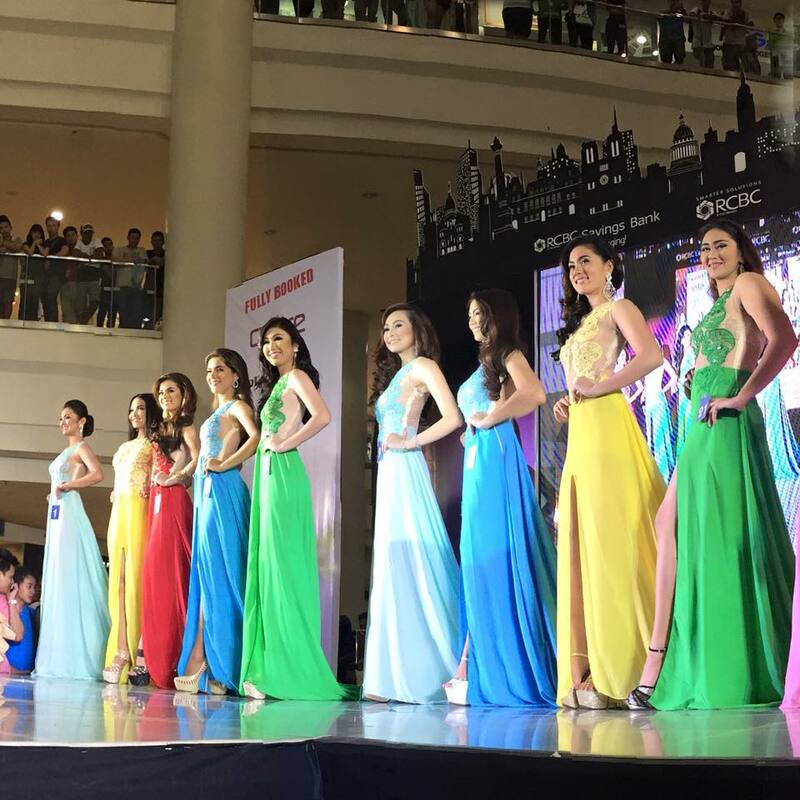 RCBC WISE Kids and Teens Fashion Show that showcased the 2015 Spring/Summer Collection of Mango was also held. RCBC also concluded the RCBC It Girls Next Generation search with the presence of Georgina Wilson, Isabelle Daza, and Liz Uy, all of which are RCBC It Girls. Starmobile, the country's very own mobile brand launches the first ever line of digital TV phones. 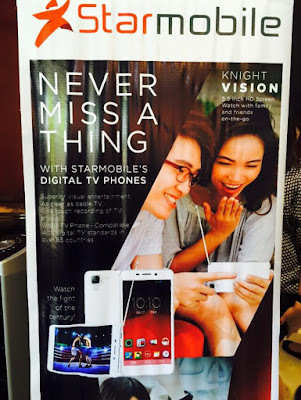 These mobile phones allows you to watch Digital TV (DTV) channels for FREE anywhere you are as long as there are DTV services available. Now you won't miss your favorite tv show, news, or even sports. All your bags are packed and you’re ready to go on that adventure you’ve been looking forward to for so long. While you’ve imagined every part of it, the what-ifs still make the worries creep in once in a while. With Pioneer’s Travel Buddy Adventure, you can leave your what-ifs behind and travel worry-free. This new travel insurance product comes with 30-day coverage while traveling via land, water, or air despite the number of trips you take. 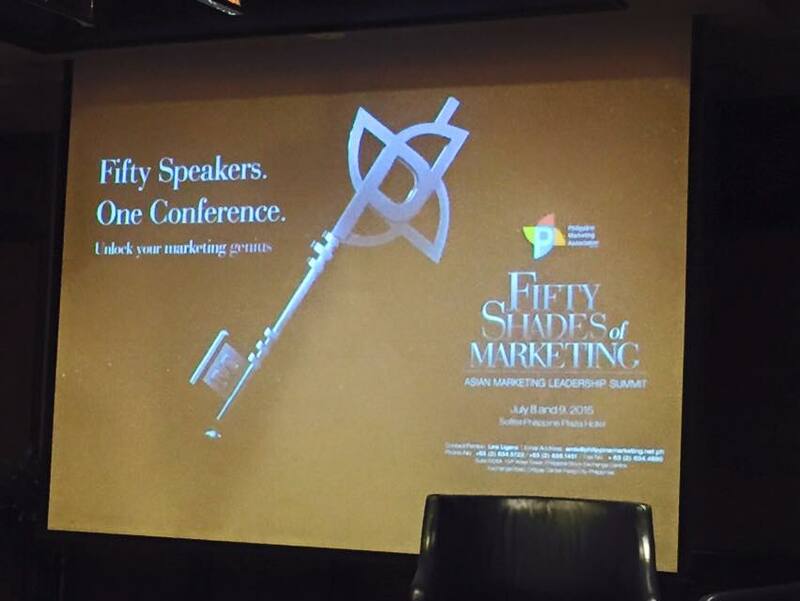 It also entitles you to a maximum benefit of Php100,000. Travel Buddy Adventure covers the expenses that may arise in case accidents happen while doing adventurous activities and hobbies such as spelunking, white-water rafting, and windsurfing. 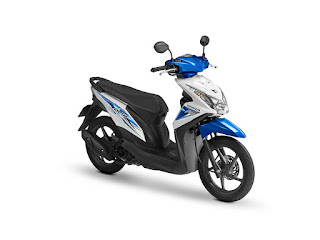 Pioneer offers Travel Buddy Adventure online at Insure Shop, an Insurance Commission-approved one-stop shop where you can get yourself, your loved ones, and even your prized possessions covered with the products tailormade for your every need. Using your credit cards, you can get Travel Buddy Adventure online and Pioneer will deliver your Proof of Coverage (POC) to your door step. Visit shop.pioneer.com.ph to get covered today – and have the time of your life. We unboxed Kata F2 recently and wrote our first impressions here -- Kata F2 Unboxed and its now available in Kata outlets and LazadaPH online store for only P3,999. Now let's find out more about what this latest Kata smartphone has to offer. Manila, Philippines -- 18 May 2015 -- Falling in line at the NBI office for almost a whole day is now a thing of the past. With the full implementation of its on-line registration, Appointment and E-payment System, securing an NBI clearance has become faster, easier and more convenient. As we get older we try to find meaning in our lives, naturally we look for guidance from others who have seen beyond than most of us. In essence, we are looking for a teacher, a guru who can give us fresh insight into life. Fortunately for these writer an opportunity turned up to hear words of wisdom from Sri sri Ravi Shankar, a guru from Bangalore, India. Sri sri, as he was fondly called by members of the Art of Living organization, was in the country last April 8 and he mesmerized the audience with his wit, wisdom and childlike laughter. Great news for Kata fans - Its latest and improved version of the F Series, Kata F2 will be available in all Kata Outlets and Lazada.com.ph starting June 6, 2015. Kata F2 has a 4.5-inch qHD display, 1.3GHz Quad Core, 8MP+5MP Camera, Dual SIM, 1GB RAM & 8GB Storage & FREE 10GB Online Storage. Price at P3,999 only! 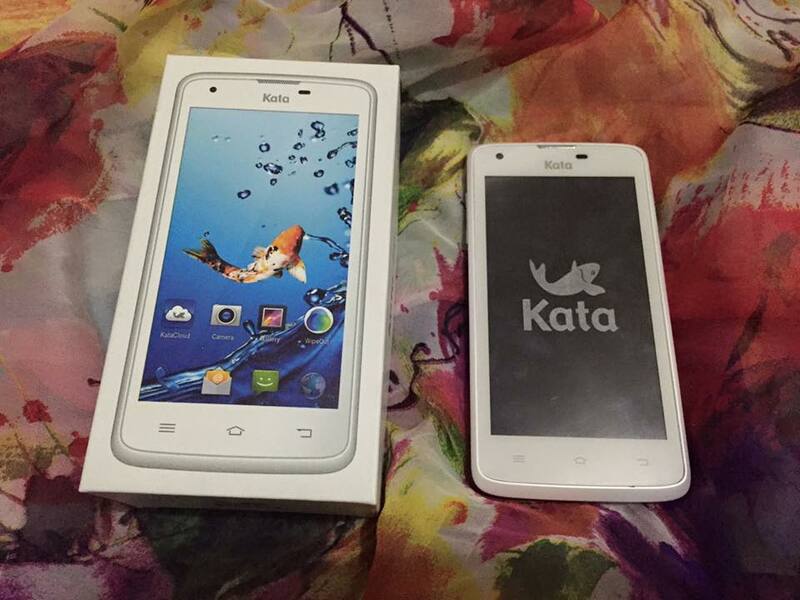 Read my first impressions of Kata F2 here. 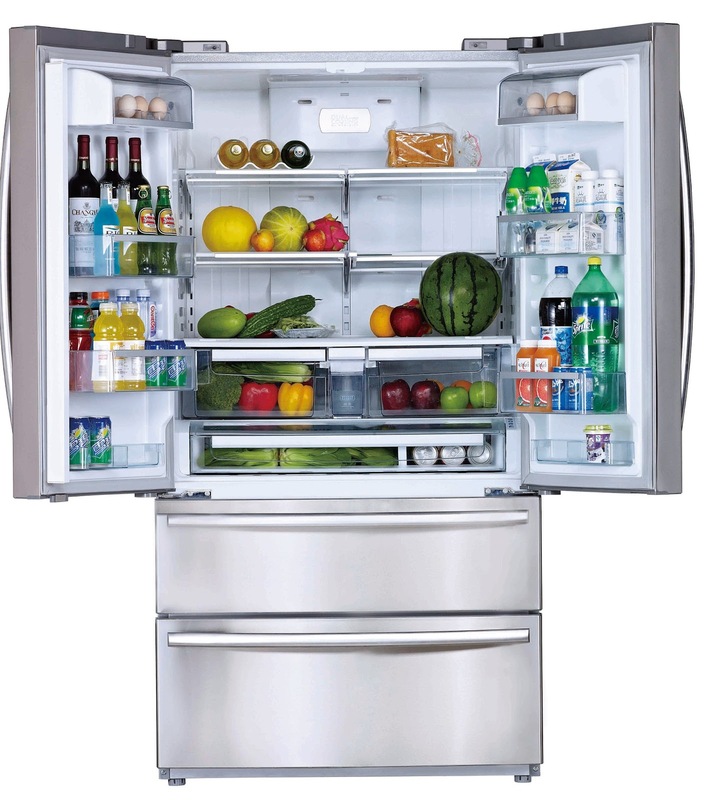 The rising cost of living these days demands that we look for ways to consume less energy to save up on electric bills. Global warming, a concern on a much bigger scale, implores us to use energy-efficient technology to lessen our carbon footprint. 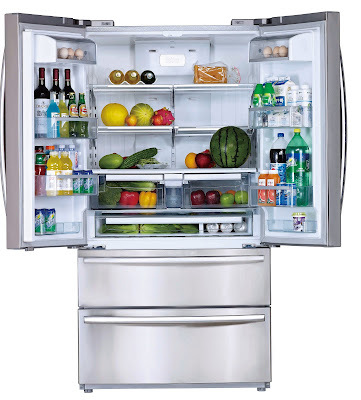 There are several things in our lifestyles that we can change to save energy – and all of them are quite simple and easy to implement. Ms. Sherry Lou Villasenor won the illustrious Mrs. Philippines- Globe 2015 which was held at the Moonbay Beach in Subic Bay Freeport Zone last May 31, 2015. She is the epitome of empowered mother, and woman. 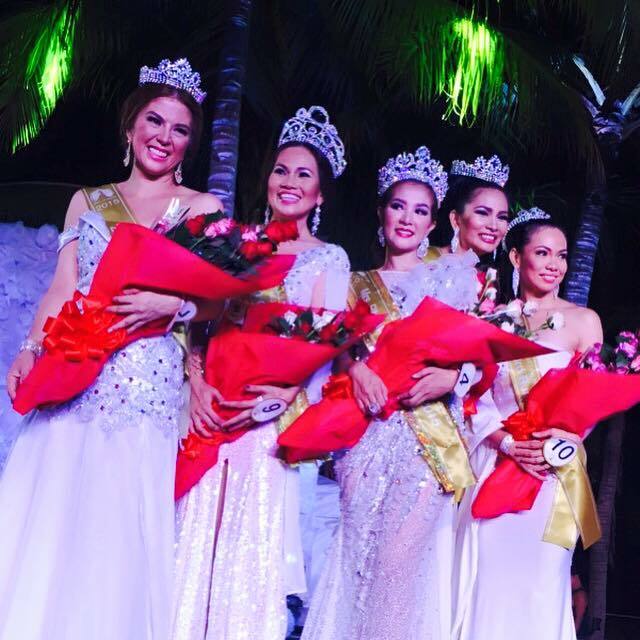 Mary Ann Ternora, First Runner-up; and Jonalyn Agustin. 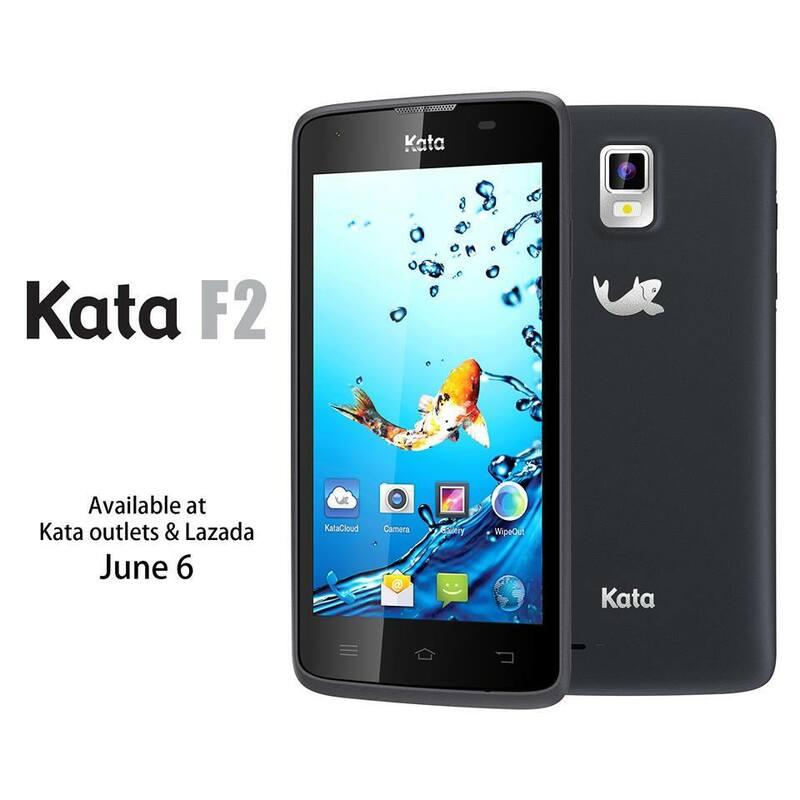 Introducing Kata F2, Kata's latest smartphone which will soon to be available in all Kata outlets. Kata F2 is the enhanced version of the F series, it also has a sleek design with trendier features and a very affordable price which will soon be announced. At first glance, I can't help but admire the pearly white casing- its so nice! It also has an elegant feel and the 4.5 inch display size is just perfect size for me. Its not too big nor too small for my hand, and it also fits nicely even if I use a small purse. The much awaited TOYCON event of the year just held a two-day special teaser at the Resorts World Manila. Pop culture fans and toy enthusiasts got first dibs on some premium items and collectibles that was sold during the launch. 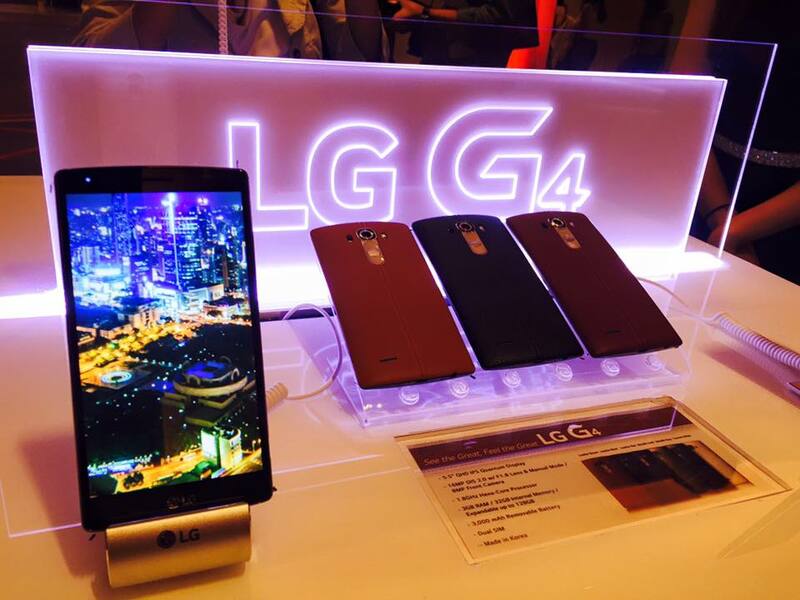 LG Electronics, one of the leading authority when it comes to smartphones recently unveiled its newest flagship, the LG G4 in the Philippines. This was after the successful global launched in six cities worldwide: Paris, Singapore, New York, Istanbul, London, and Seoul.